The XCaliber SeaFire Diamond series of centerfire pistol silencers were designed with maximum performance, multi-caliber capabilities and affordable mounting options in mind. As with all of our silencers, you can disassemble and maintain this silencer yourself. It is a common myth that centerfire pistol silencers can remain sealed, dirty and still offer optimal performance. They simply cannot. Our centerfire pistol silencer line offers many years of dedicated service and a limited lifetime warranty. If you buy a sealed up silencer it will eventually become much louder with continued use and you have nearly no options to clean and restore original factory specification sound reduction. We solved this problem! These silencers also are incredibly quiet submachine gun silencer. 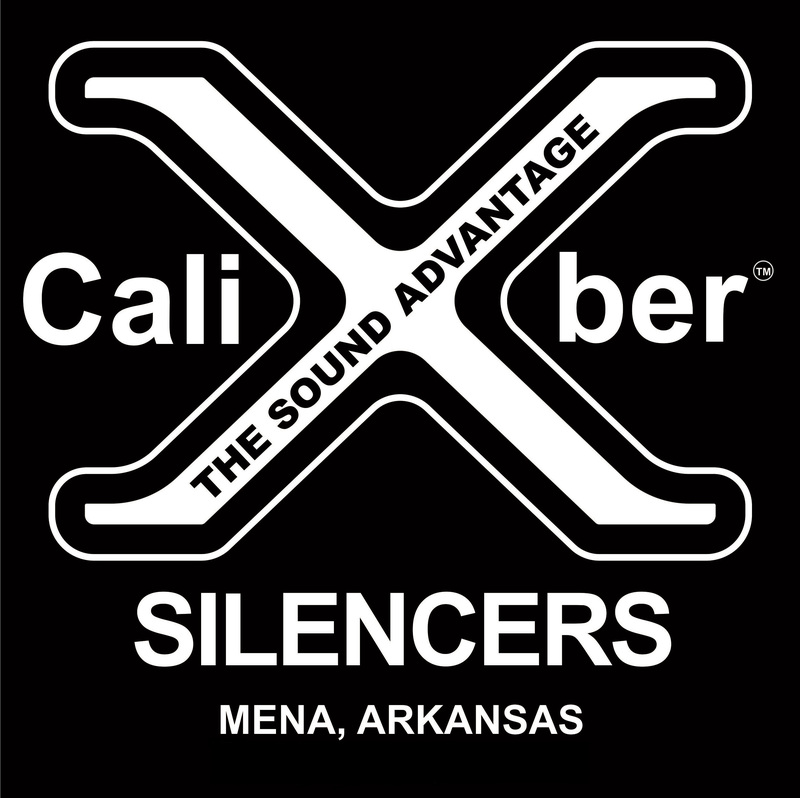 The XCaliber Firearms LLC SeaFire Diamond 9MM silencer is among the quietest 9MM silencers in the world. The average sound pressure levels from this silencer are 124dB on most pistols. This silencer also makes an excellent submachine gun silencer too! This silencer comes with a booster housing and your choice of pistons. Hard coat anodized high strength alloy tube and baffles. Includes a stainless steel blast baffle for hard wear. Finished in Flat Black Moly Resin. The XCaliber Firearms LLC SeaFire Diamond 45 silencer is among the quietest DRY 45ACP silencers in the world. The average sound pressure levels from this silencer are 130dB. We have achieved many shots in testing below 130dB including shots as low as 126.5dB. That makes this silencer quieter than most competitors 9MM silencer. This silencer comes with a booster housing and your choice of pistons. Hard coat anodized high strength alloy tube and baffles. Includes a stainless steel blast baffle for hard wear. Finished in Flat Black Moly Resin.